UQ School of Biological Sciences researcher and Australian-American Fulbright Scholar Dr. William Feeney said the research aimed to understand the origin of such relationships, known as interspecies mutualisms, which are extremely common in nature. 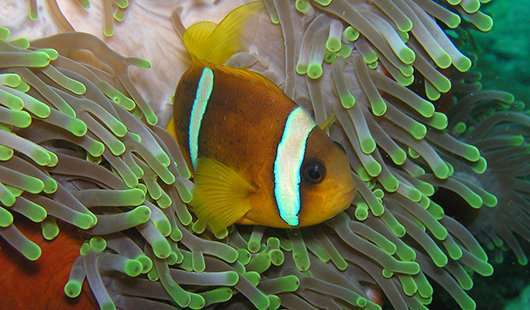 "Clownfish – like Nemo from Finding Nemo – and anemones are a great example of this type of relationship," he said. "We tested and confirmed a very basic and intuitive – but logistically difficult – idea in evolutionary ecology," Dr. Feeney said. Deakin University Centre for Integrative Ecology Research Fellow Dr. Rohan Brooker said the team found that fish-anemone mutualisms had evolved at least 55 times across 16 fish families over the past 60 million years. "This is much more common than previously thought. 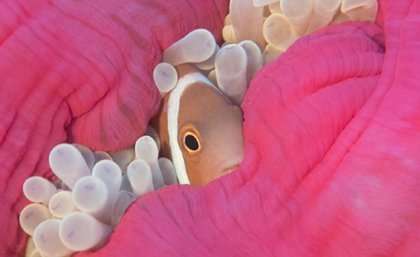 Over a quarter of coral reef-associated fish families have at least one species that associates with anemones," Dr. Brooker said.